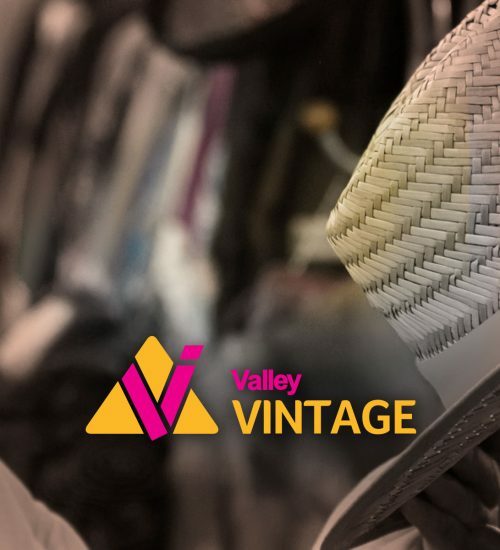 Valley Vintage welcomes unwanted homewares, furniture, fixtures and fittings, clothing, books, toys, ornaments and bric-a-brac – and is a haven for the thrifty bargain hunter looking for one-of-a-kind upcycling opportunities. 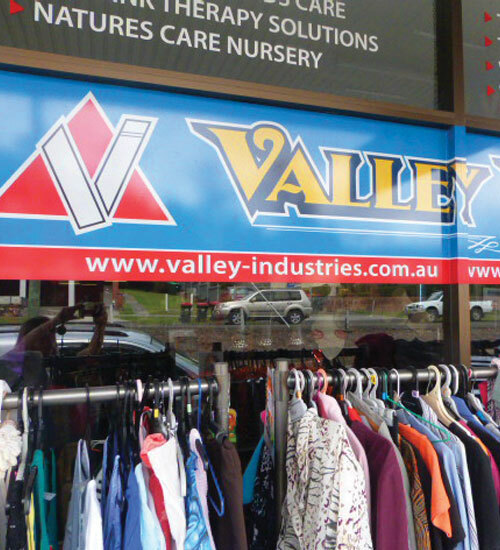 The Participants at Valley Vintage learn a broad range of valuable skills including customer service, window display techniques, using technology such as the cash register and EFTPOS terminals, stock management and talking to new people. 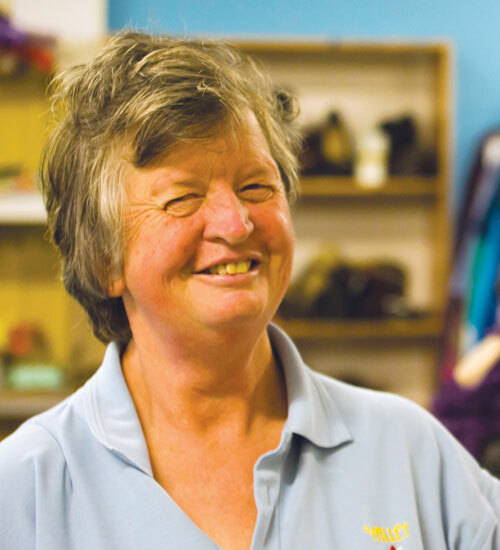 Customers can bring in their items or arrange for collection from their home. 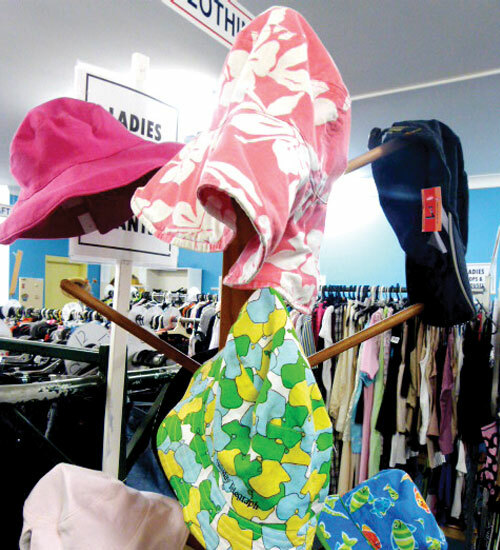 Valley Vintage is open Monday-Friday 9am-4.30pm and Saturday 9am-12.30pm.